KIDS ARE TREATED LIKE CELEBS HERE! 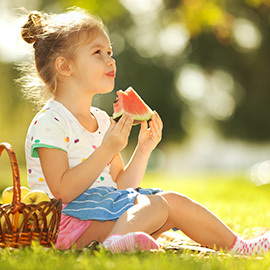 FAMILY HOLIDAYS AT CARAMEL BOUTIQUE RESORT ARE ALL ABOUT KIDS ENJOYING THEMSELVES AND PARENTS BEING ABLE TO RELAX. 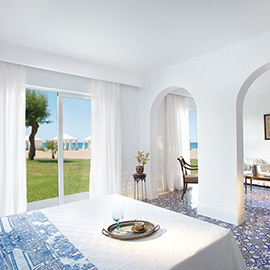 CREATIVE ACTIVITIES, ENDLESS SANDY BEACH AND WATERSPORTS CENTER NEARBY ARE AVAILABLE FOR THE LITTLE ONES! 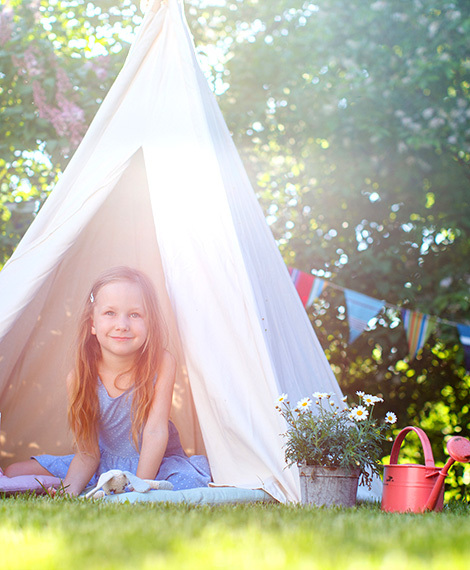 A MULTI-ACTIVITY CAMP IS GOING TO OPERATE FOR OUR YOUNGER GUESTS DURING HIGH SEASON. 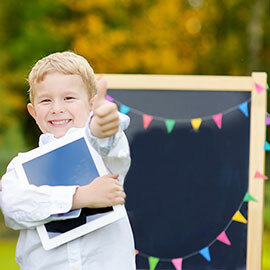 create a magical holiday experience for children aged 4-12 years. Theme days, Greek dancing, Children's & Family Shows, Family Disco, Environmental Day - Blue, Environmental Day - Green. 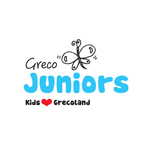 GrecoKids is all about having fun in combination with learning about Greek culture, its history and its natural environment. 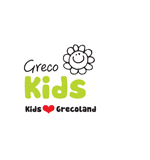 Six days a week, GrecoKids can enjoy arts & crafts, team games and cinema. Throughout the day they can eat & drink healthy snacks at Tasty Corner. 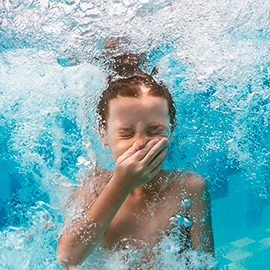 These junior guests love active holidays and that’s just what they get! 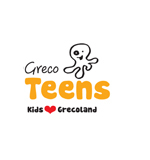 Grecoland organises sports, team games and creative crafts. Throughout the day they can eat & drink at the Tasty Corner. From morning to night, there is plenty to keep teens occupied. Watersports, activities in multi-functional area & evening parties. 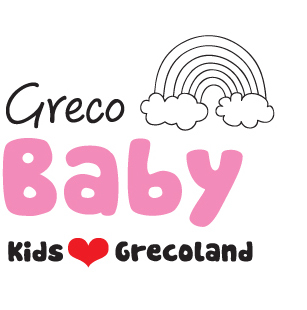 GrecoBaby equipment should be made directly to the hotel prior to arrival. Balloons, games, cake & candles, music all make for a great birthday party! 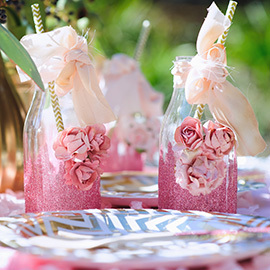 Everything is organized from invitations, yummy food to entertainment for a great kids’ celebration. 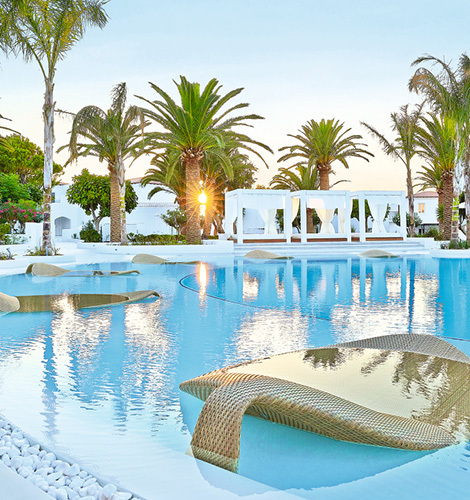 An abundance of activities including swimming, water sports, mountain biking, morning gymnastics & aqua aerobics. 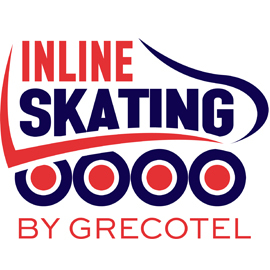 Combine your summer holidays at the Grecotel Caramel with learning English Lessons at the nearby hotel Grecotel Creta Palace. 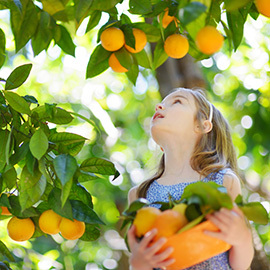 Be a farmer for a day at Agreco, a fairytale traditional farm where families experience traditional Cretan life and taste the very best of the island’s cuisine.